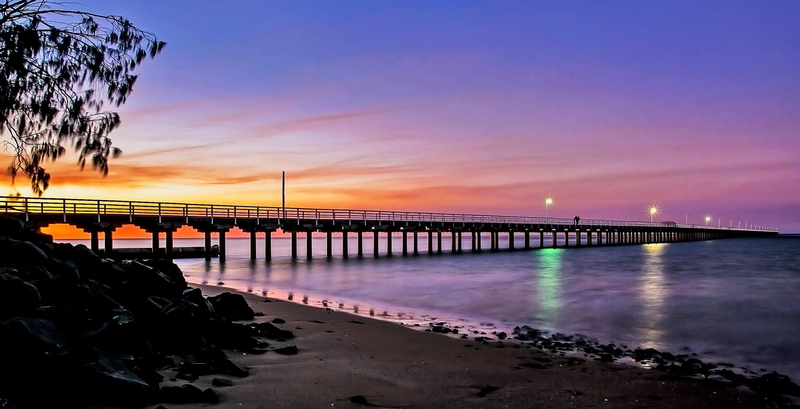 It’s often been said the Fraser Coast is the ideal place for “newly-weds” and “nearly-deads”. 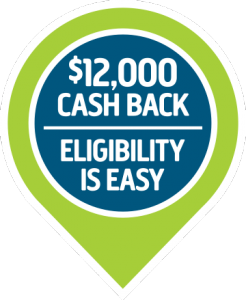 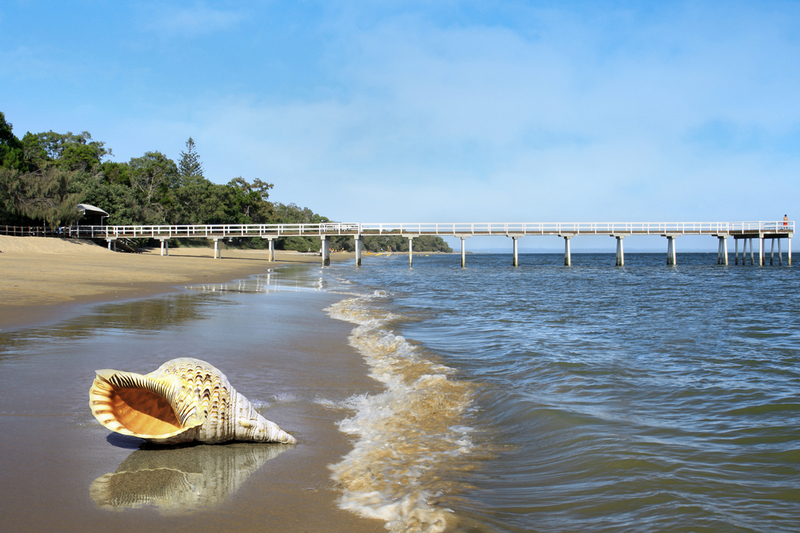 While it’s true many young families and retirees enjoy life in this stunning part of the world, thanks to our pristine environment and affordable cost of living, the Fraser Coast has much more to offer people from all walks of life. 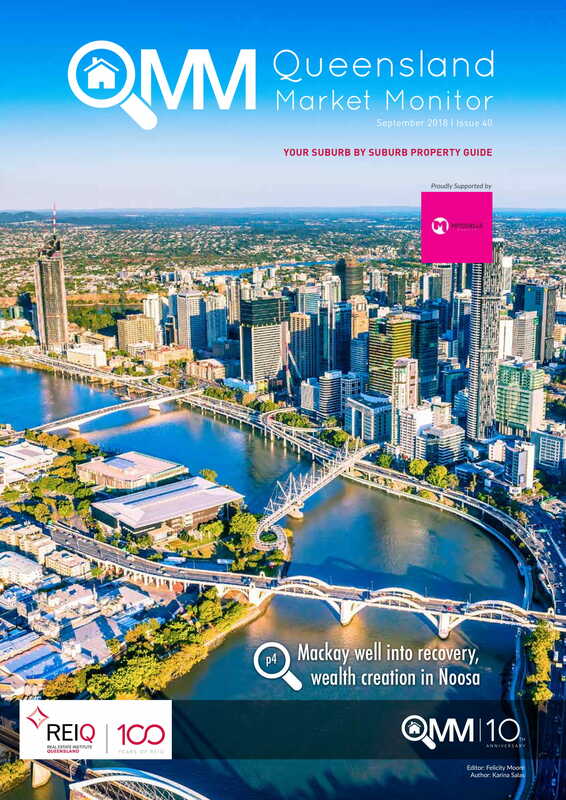 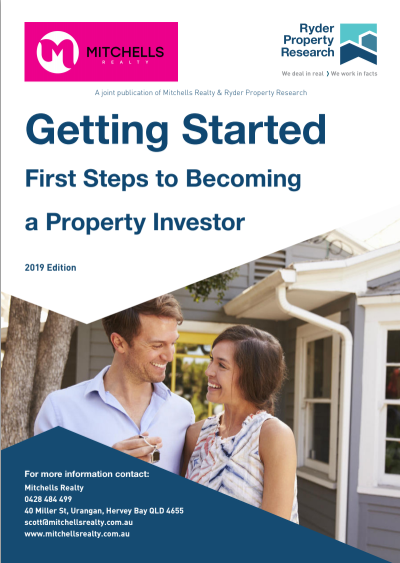 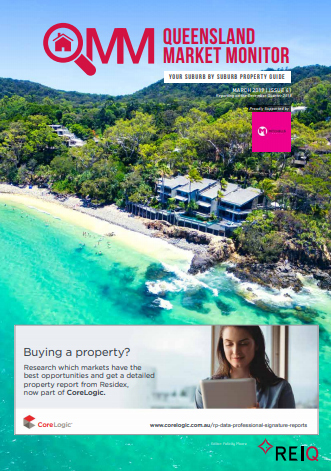 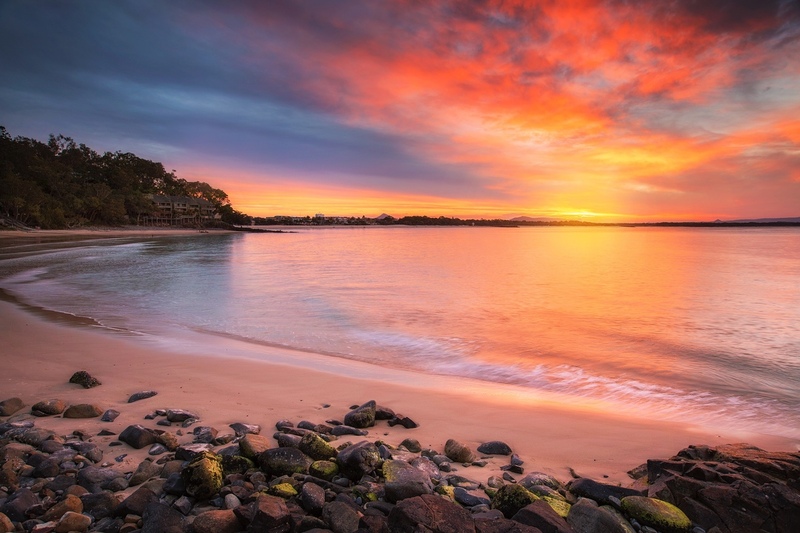 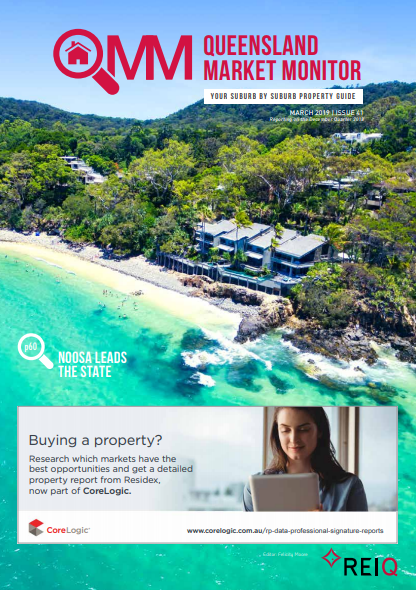 Noosa has become Queensland’s powerhouse property market stealing the crown – and headlines – from the Gold Coast as the strongest growth market in Queensland. 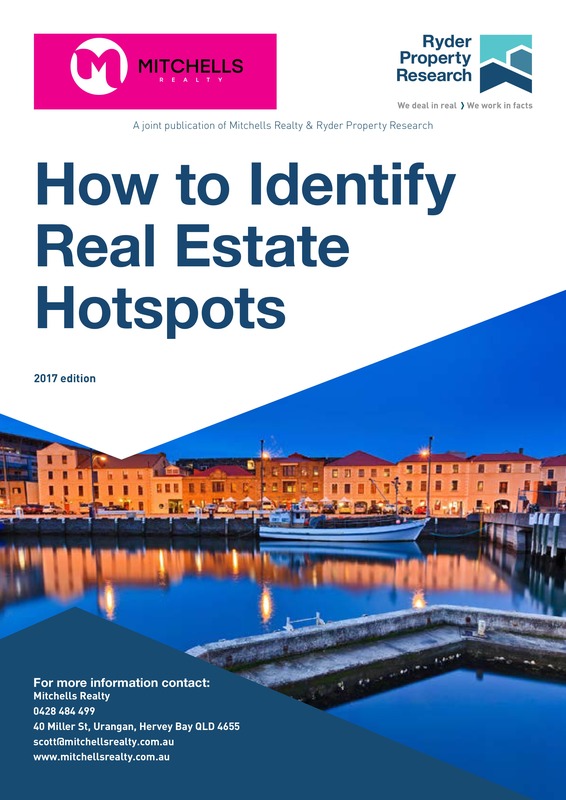 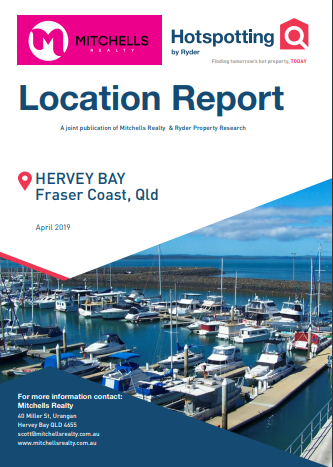 Hervey Bay has been showing signs of elevated sales activity in its residential property market over the past 18 months and is poised for a period of solid price growth, with some suburbs already delivering double-digit rises in their median house prices. 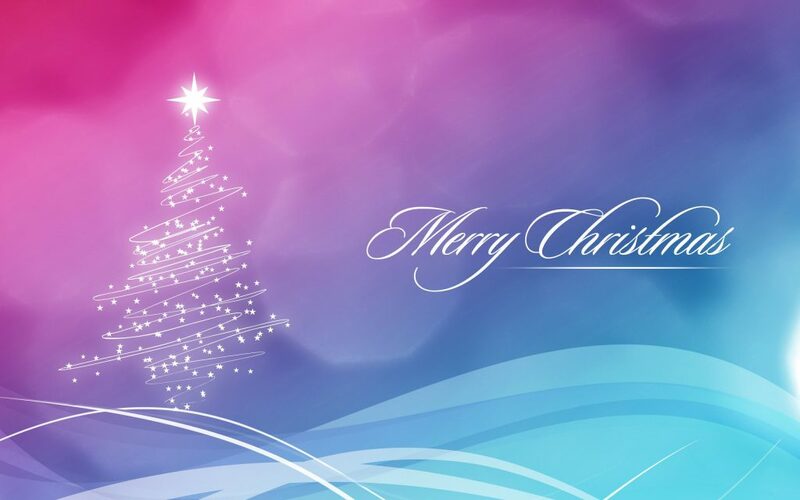 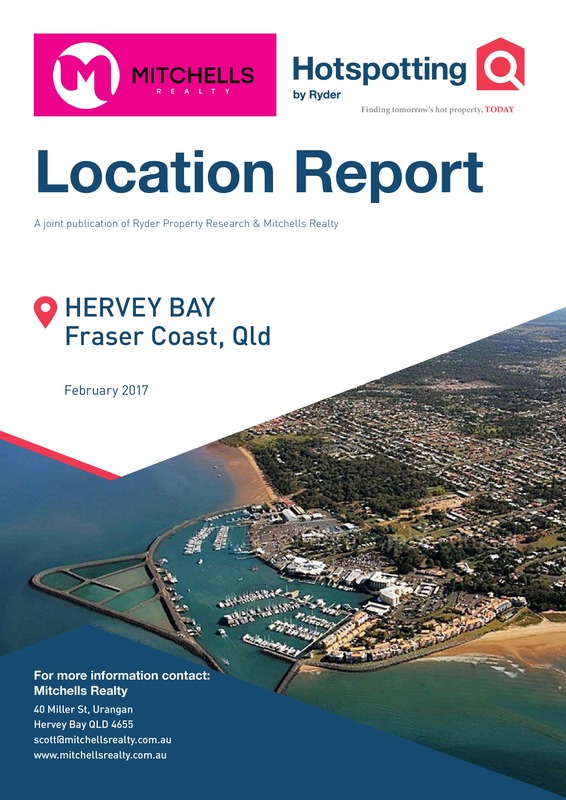 What a year 2017 was for our Fraser Coast Properties! 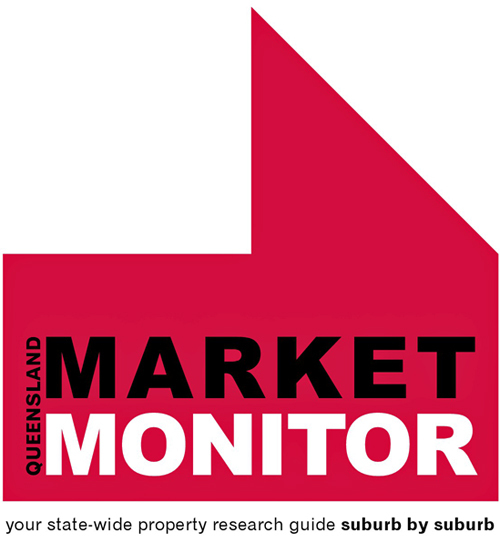 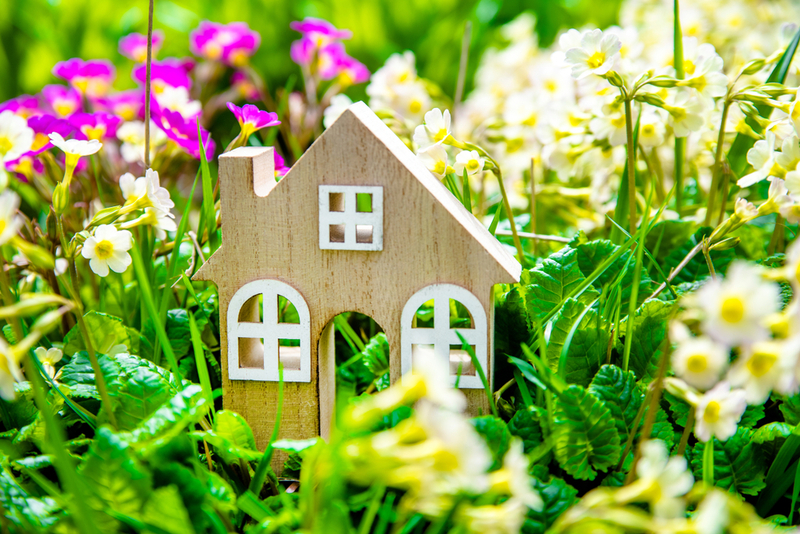 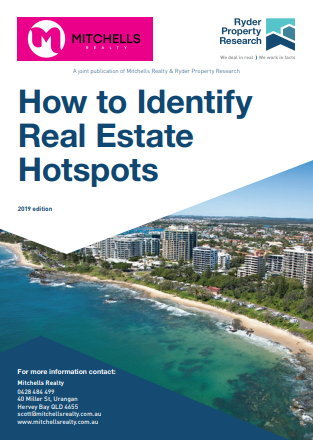 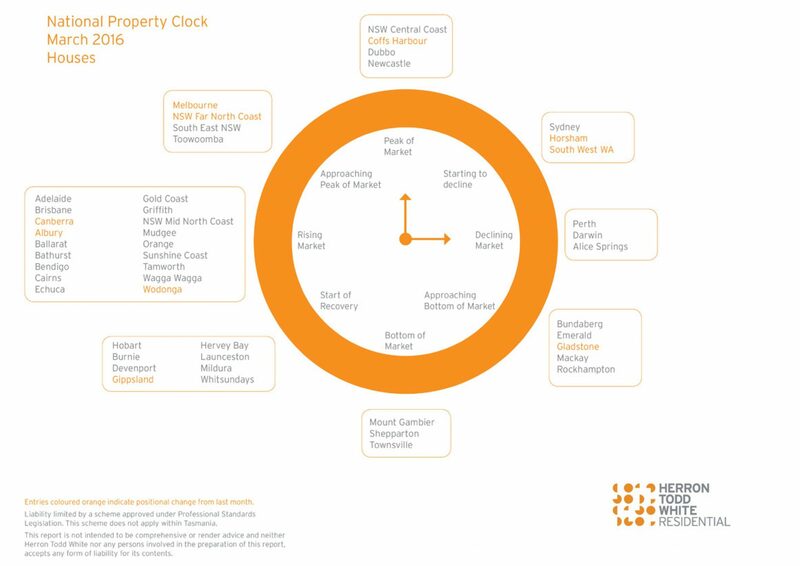 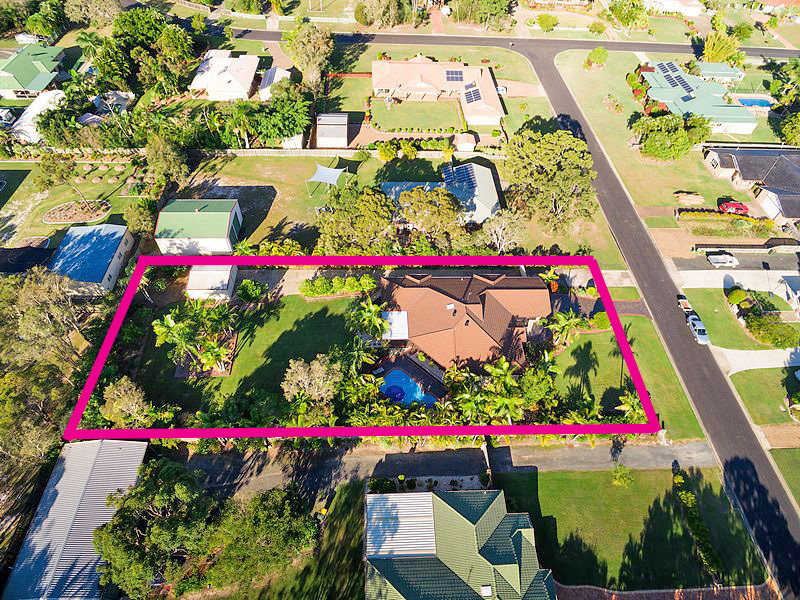 Hervey Bay has been showing signs of elevated sales activity in its residential property market over the past 12-18 months and is poised for a period of solid price growth. 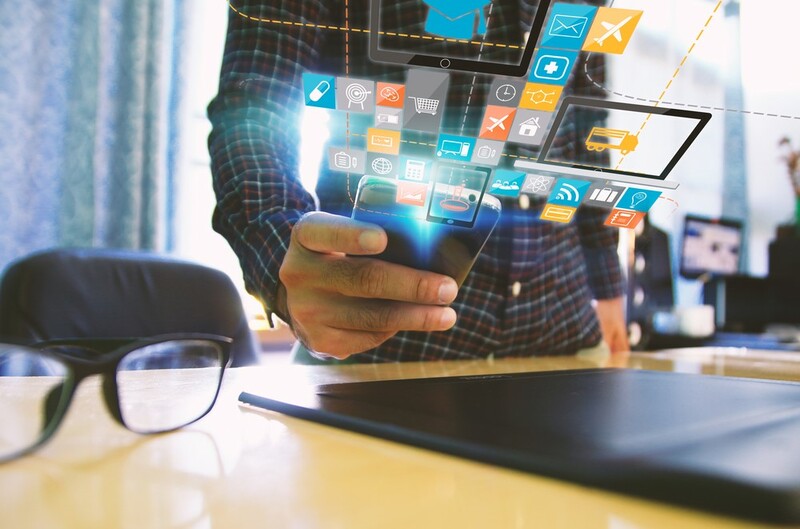 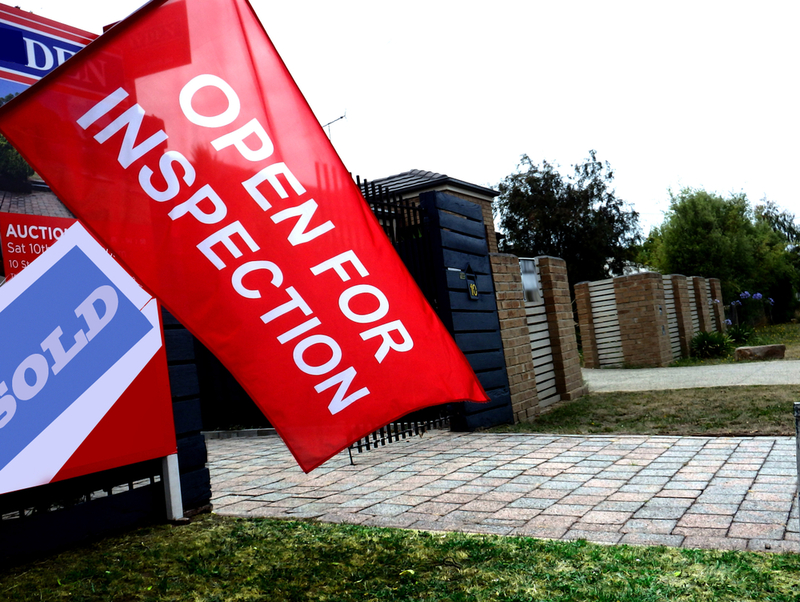 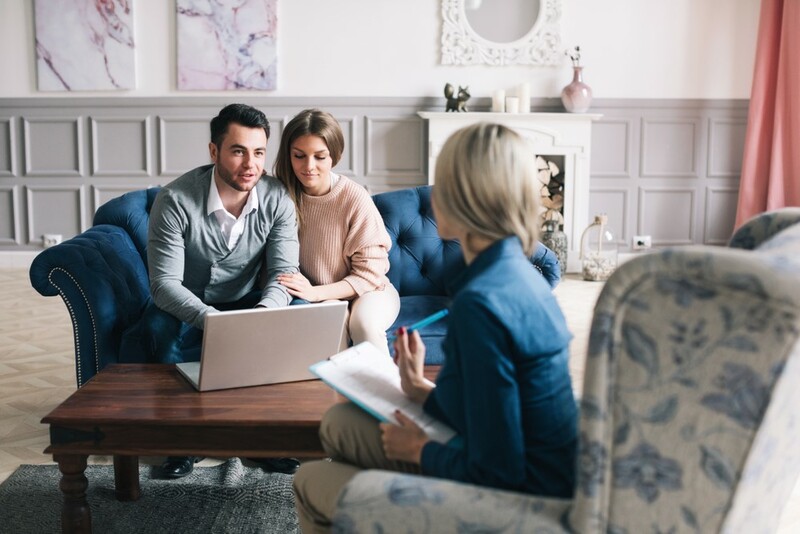 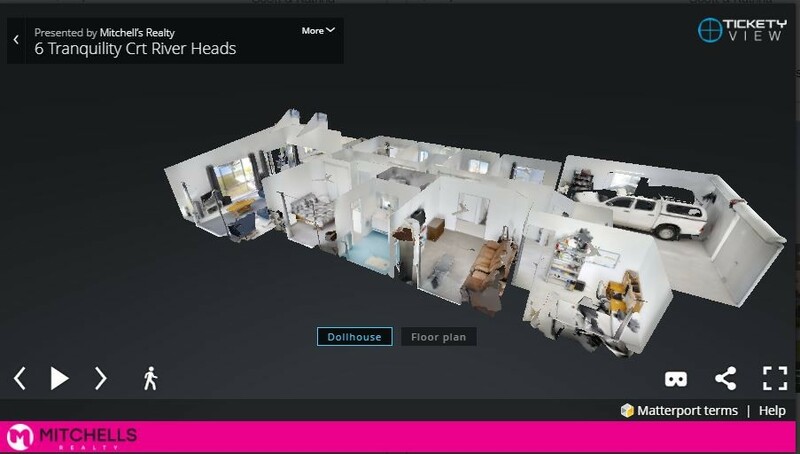 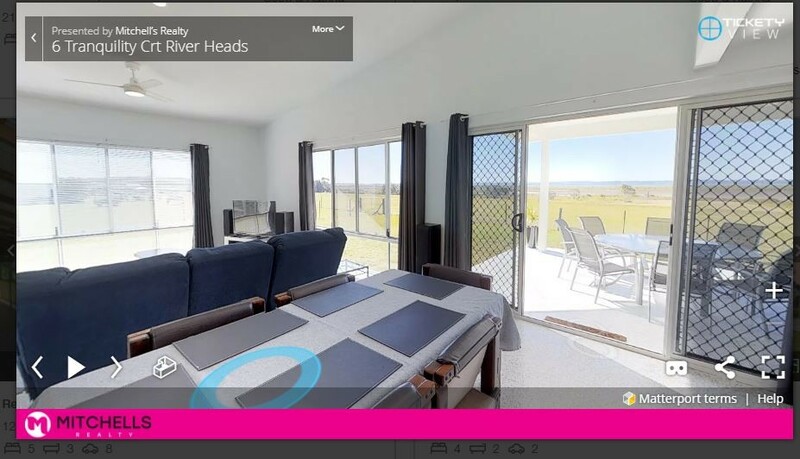 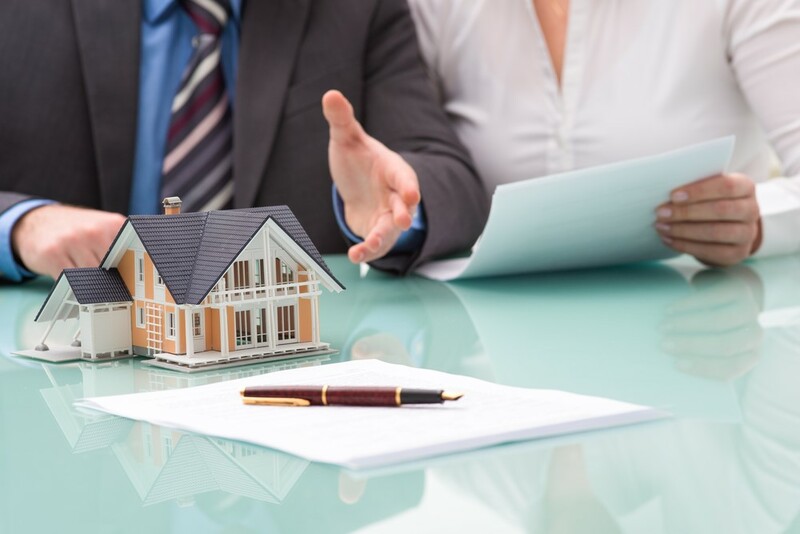 We are super excited to now offer state of the art 3D Virtual property tours & floor plans to our clients to assist in separating your property from the competition ! 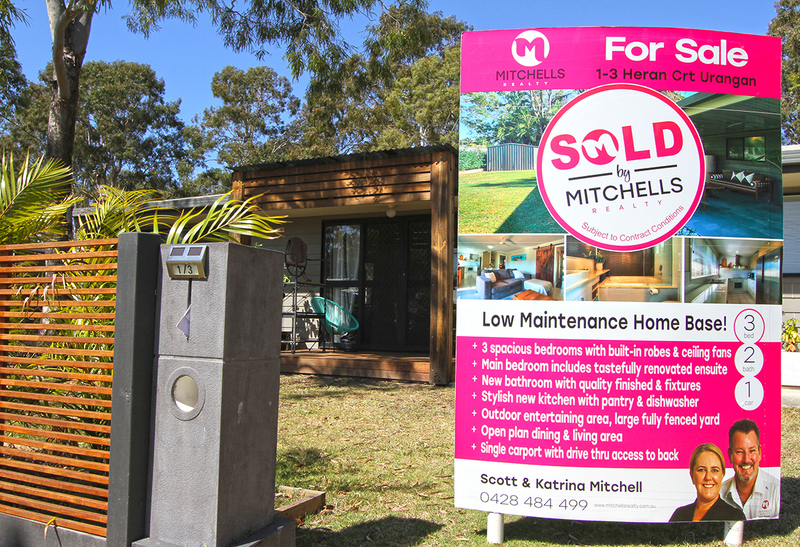 We’re off to a very busy start to the year and I can’t believe its April already!